Made his debut with Crvena Zvezda during the 2009-10 season. On December'09 moved to Montenegro, signed by KK Mornar Bar. Back to Serbia for the 2011-12 season, signed by KK Hemofarm Vrsac. Moved to Turkey on March'15, signed by Royal Hali Gaziatep. In April'16 moved to Spain, signed by CB Canarias Tenerife. In February'17 moved to Turkey, signed by Istanbul BB. Signed for the 2017-18 season by Yesilgiresun Belediye. 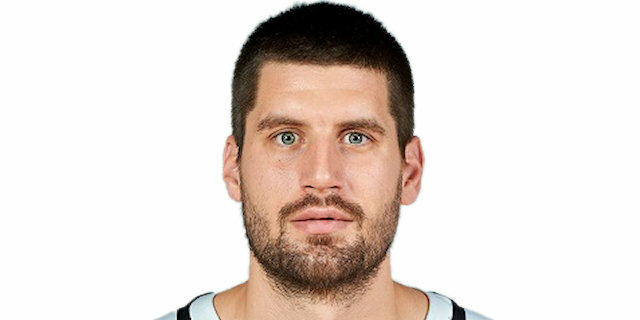 In December'17 moved to Serbia, signed by BC Partizan Belgrade.